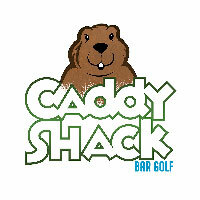 Caddy Shack bar golf is back! Join us March 9th, 2019 on West Franklin Street. Each hosting bar will construct fun and challenging putt-putt style holes, ranging in difficulty from easy to almost impossible. First tee time is 10am. Sign-in at at Piston’s Bar and Grill (2131 W Franklin St) starting at 11am. Team registration for a foursome is $40. All members of the team need be 21 or over (ID may be required at each location). Awards ceremony starts at 4pm at Piston’s. Awards for the Top 3 lowest scores. And prizes for best team costumes! Proceeds from event go to the Warrick Humane Society.